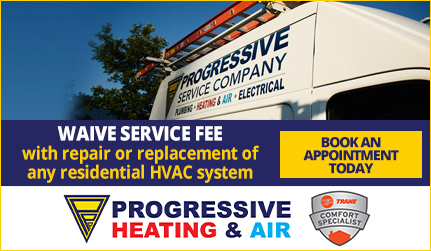 The money that you spend with a local company like Progressive gets reinvested right here in our local economy and assists in growing and expanding this great city and state! Progressive prides itself on doing quality work with dependable results. If you are ever unhappy with your experience or results, we will do what is necessary to ensure your 100% satisfaction. 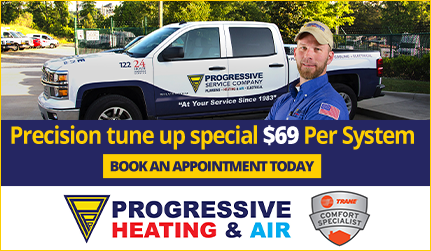 Progressive does the job right for a fair price. We will provide you with a price up-front, before the work begins. We don’t want to be the cheapest, we want to do the best job for a fair price that allows us to continue to deliver excellence to our customers! More than 120+ trucks on the Road! 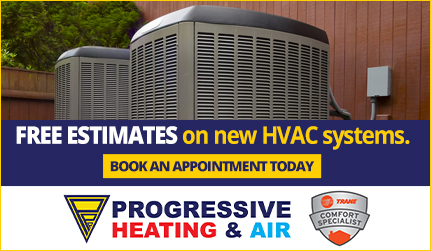 With progressive you get local business quality customer service with big business capabilities. A large fleet means that when you have a problem, we can service your needs promptly! No waiting around for days for an available appointment time.